Nice Schlabach built home located in a desirable neighborhood on a quiet cul-de-sac. 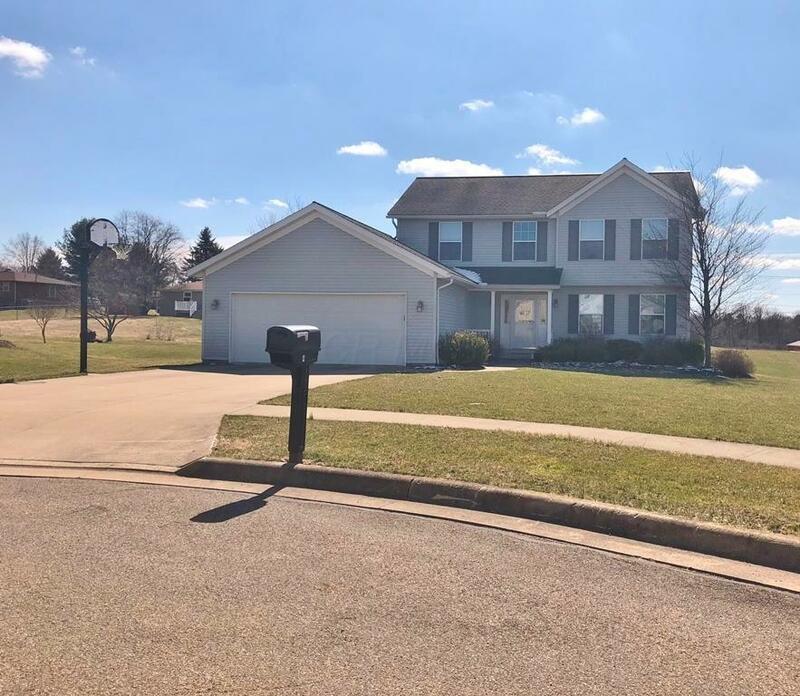 Home features 3 bedrooms, 2 1/2 baths with 1,900 finished square feet and additional square feet can be finished in the full basement along with a plumbed bath. Oversized kitchen features Schrock cabinets with pull outs and a center island with seating, dining room and nice size living room off the kitchen. Inviting foyer, half bath and laundry located on the first floor. 3 bedrooms are located upstairs including an amazing master bedroom with large walk-in and double vanity sink in bathroom. The woodwork in this home is breathtaking, solid 6 panel doors and many more updates. Entertain on the deck out back. Nice storage shed and plenty of space for the kids to run. Hurry, this won't last long.